Nothing is better than staying in a brand new hotel. Modern rooms, fresh beds, up to date facilities, these are just some of the things you’ll surely love. 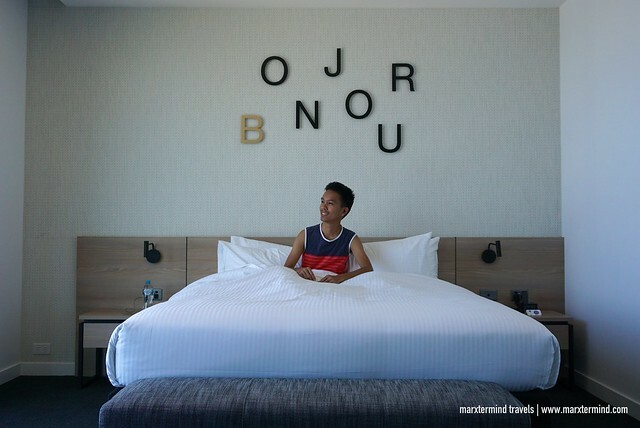 So when I went to Melbourne on the last leg of my vacation in Australia, I decided to try this brand new Novotel Melbourne South Wharf. It’s the latest addition to the best hotels in Melbourne. Aside from it is new, it’s a Novotel Hotel and I’m always excited to experience this hotel brand. It was also the last part of my trip so I thought I would give myself time to unwind and just enjoy. Novotel Hotels is renowned for its quality services and staying here always give me that relaxing and comfortable experience. Novotel Melbourne South Wharf is a 4-star hotel conveniently located in the historic South Wharf Promenade in Melbourne. It is one of the newest contemporary hotels in the city giving guests convenience, comfort and a great base to meet, dine, shop and stay. The hotel is next to an outlet mall with several shops and restaurants. It also has direct access to Melbourne Convention and Exhibition Centre. This modern hotel is also just a short distance from the nearest tram station. 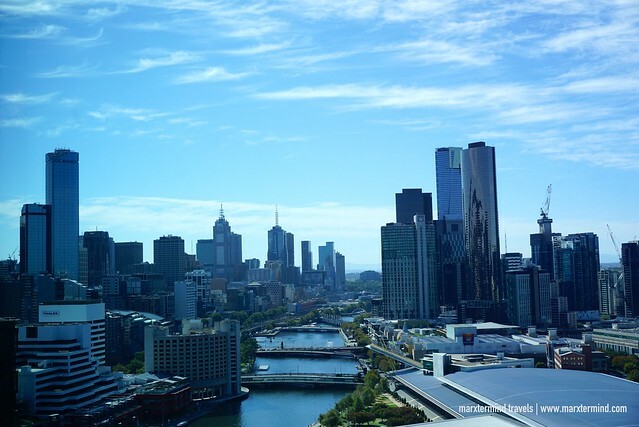 With great location, Novotel Melbourne South Wharf also offers close proximity to the city’s must-see destinations. Coming from my flight from Hobart, it was already past midnight when I arrived in Melbourne. I rode a shuttle bus from the airport going to Southern Cross Station. Travel time is roughly 30 minutes. From the train station, I took a tram to Clarendon Street Station. To reach Novotel Melbourne South Wharf, I walked for 5 minutes along the South Wharf Promenade. 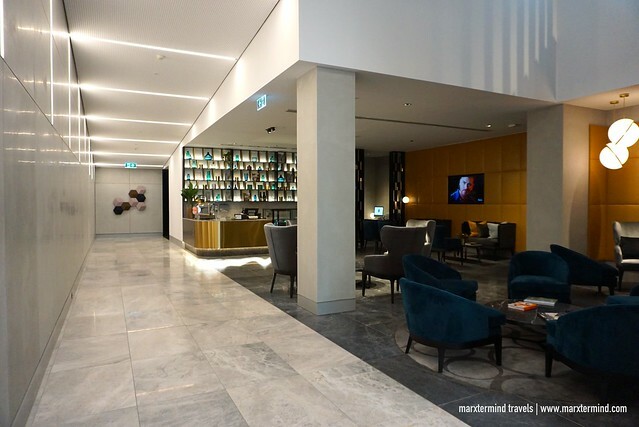 Novotel Melbourne South Wharf has a receiving lobby at the ground floor but the proper reception area is at the 6th floor. The staff warmly greeted me upon my arrival. I then presented my passport and give my credit card for security deposit. After a few minutes, the staff handed me the keycard to room. It was fast and smooth check in process. 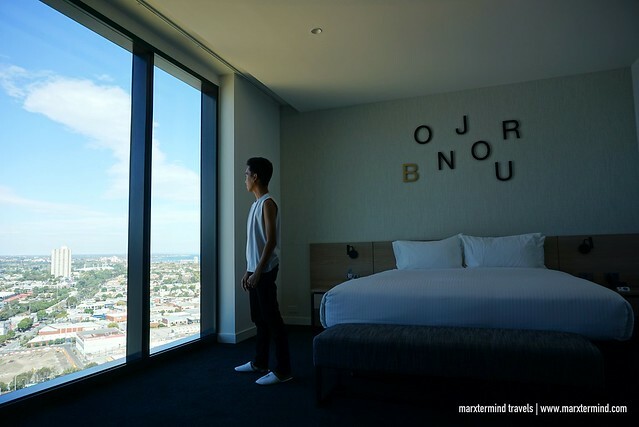 A shimmering gold hotel tower, Novotel Melbourne South Wharf features 347 beautifully appointed accommodation rooms and suites. Each guest room is tastefully furnished with modern comforts. The hotel has 4 types of accommodation such as Standard Room, Superior King Room, One Bedroom City View and Deluxe Two Bedroom City View Apartment. I stayed in a Standard Queen Room. You may check here for room rate discounts and availability. My room was in a higher floor. Upon entering, I got astonished how spacious it is. It looks airy with a floor to ceiling windows with magnificent views of the bay and the city. The room has air-conditioning and well presented. The room looks fresh and tidy with a large queen bed. It was super comfy. The pillow menu is also a nice touch. This hotel room was indeed perfect for my Melbourne trip. Other facilities inside the room include a mirror, smart TV, telephone, in-room safe, minibar, and coffee and tea making facilities. The room also has a work desk. 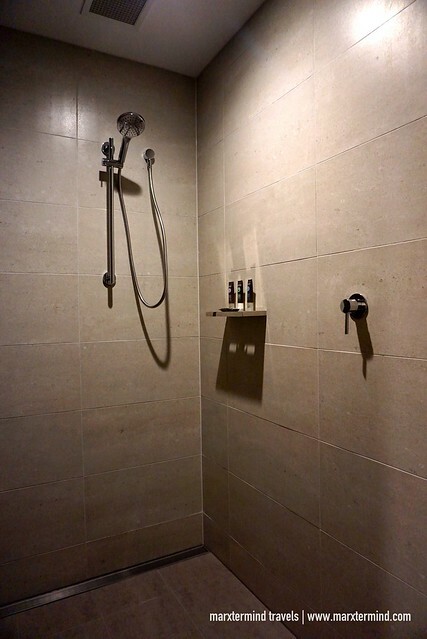 The room also features a bathroom with walk-in shower and essential bathroom amenities. I liked the over-all vibe of the room. It was thoughtfully designed. It has warm ambiance with modern and minimalist decor. 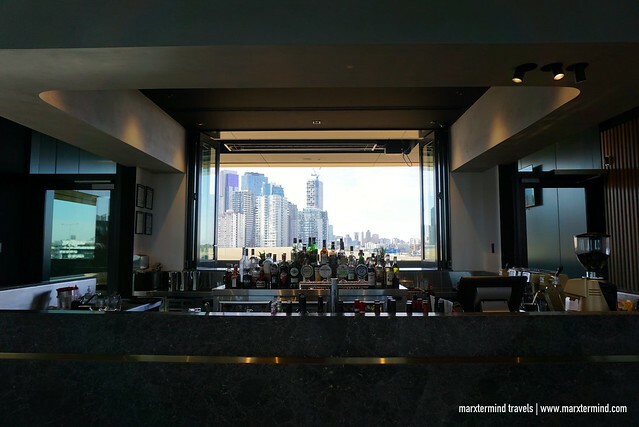 I enjoyed my stay for two nights and was really blown away again how Novotel Hotels offers its guests a relaxed and cozy stay. 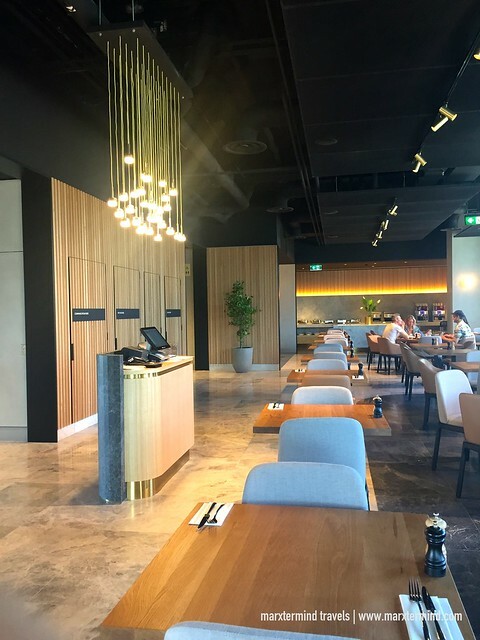 Novotel Melbourne South Wharf also offers an array of wonderful amenities and services to offer its guests a more enjoyable stay experience. Amongst its facilities, the hotel has a bar and restaurant, lobby lounge, business center, fitness center and parking space. Complimentary Wi-Fi access is also provided. 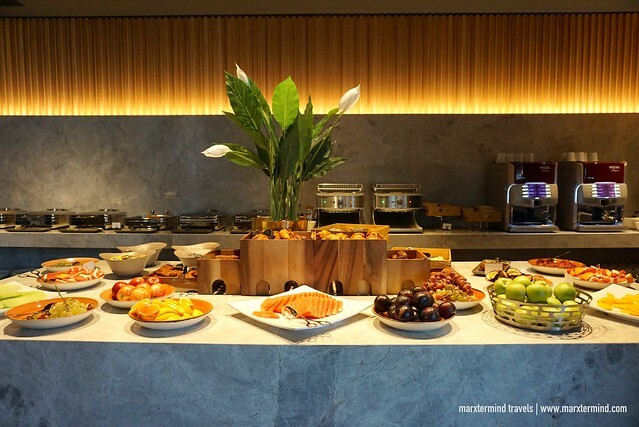 My stay at Novotel Melbourne South Wharf came with breakfast. It comes in buffet style. The buffet spread includes sausages, bacons, meats, eggs, cereals, breads, pastries and spreads. There are also some fruits, desserts, chilled juices and other beverages. Coffee and tea are also available. You can ask one of the staff or make your own at their coffee machine. 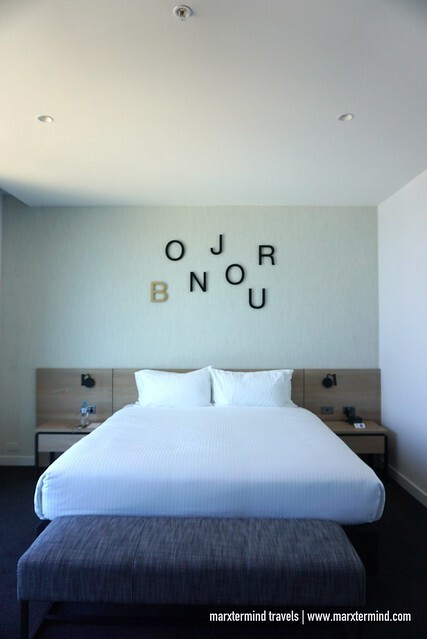 Whether you’re traveling for business or leisure, Novotel Melbourne South Wharf is a great choice to stay in Melbourne. It’s an ideal home base offering fantastic facilities and magnificent accommodations. I enjoyed my two nights stay and was really able to unwind after my one week of action-packed adventure in Tasmania. Coming to Melbourne and staying here was like a pleasant reward for myself before ending my Australia trip. It’s a brand new experience, indeed. 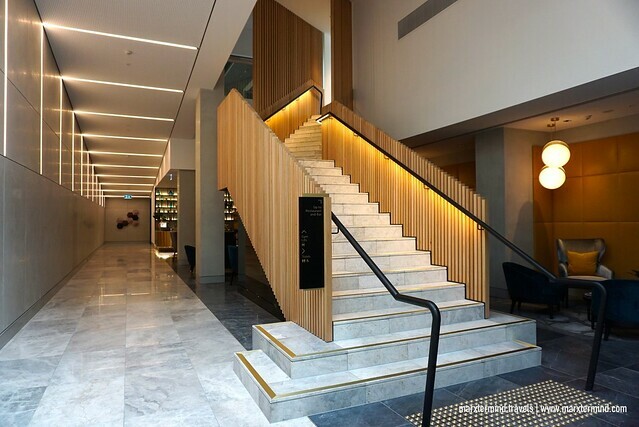 Novotel Melbourne South Wharf is a newly built hotel in the historic South Wharf Promenade in Melbourne. It’s a 4-star hotel featuring 347 suites and rooms and offers access to a vast array of amenities and services.